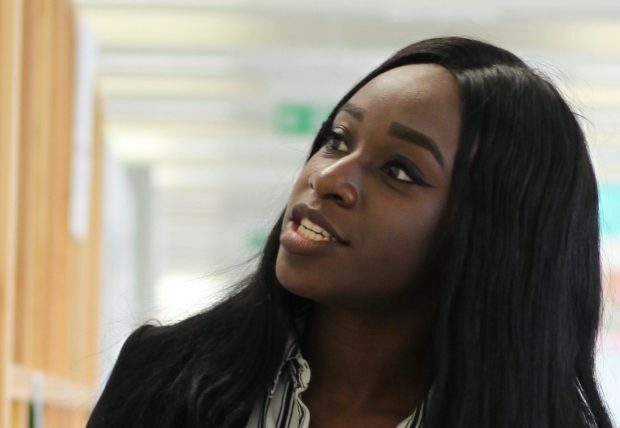 The Civil Service Summer Diversity Internship Programme (SDIP) gives students from diverse backgrounds the opportunity to see what working in the UK government is like. It is paid, lasts 6 to 9 weeks, happens across the UK and is a fantastic way to prepare for applying for the Civil Service graduate scheme - Fast Stream. Applications for the programme are now open and to qualify you need to be in your final 2 years of university with a 2:2 or higher. You must also be from one of the following backgrounds: Black, Asian, minority ethnic, socially or economically disadvantaged, or consider yourself to have a disability. Interns have the opportunity to immerse themselves in demanding aspects of government, particularly in areas based around transformation. 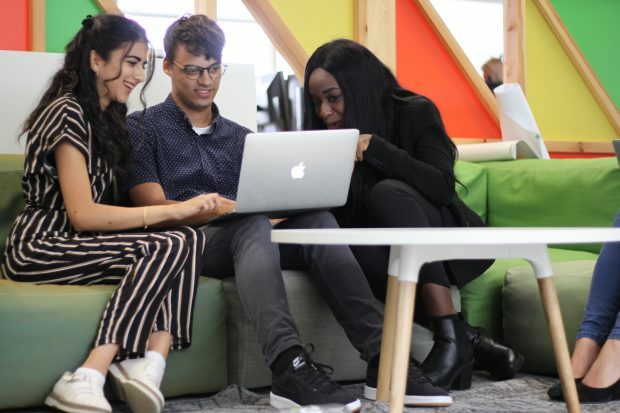 To coincide with National Inclusion Week, we spoke with three of this year’s interns to hear about their time on the scheme, why they applied and what they learned. "I applied to be on the scheme following my growing interest in politics during my academic studies and I was keen to experience the reality of working in government. I joined the Government Digital Service (GDS) after graduating in Human Geography from Cardiff University. I was pleasantly surprised by GDS’s diverse workforce and the scope of skills needed in enabling government digital transformation. I worked on a 6-week project with a team of cross-government economist interns, where we critically analysed data and produced a cross-departmental presentation of these findings. I also had the opportunity to learn the programming language R Code, and I applied this skill to produce a template code and corresponding step-by-step guide when visually presenting data. This will allow GDS staff to efficiently create consistent graphs when presenting official statistics, without having to go through the technicalities of learning code. These experiences have significantly developed my digital expertise and will be invaluable as transformation occurs across government. My placement has been extended by 3 months, and I’m considering applying to the 2019 Digital, Data and Technology Fast Stream." "When I joined the internship after graduating in Criminology, I thought working in government would mean working in a strict, bureaucratic culture. However, working at the National Cyber Security Centre changed my opinion drastically. Being part of an area of government that’s less than 2 years old, there was a creative and innovative atmosphere and I found senior management approachable. I worked with the communications and digital team which involved helping on the interactive section of our annual report. I also worked on a software development project to improve the user experience on parts of the website. 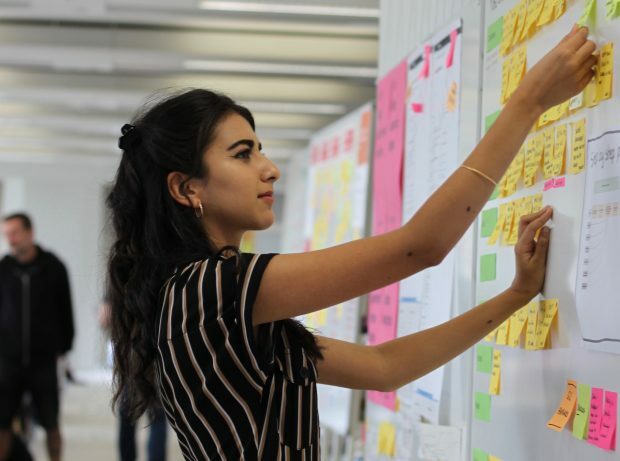 From taking part in the Summer Diversity Internship Programme I saw there were opportunities for all skill types within digital, as well as the chance to have flexible working options. I hope I will continue my career path in the Civil Service once I have graduated." "I applied because, amongst other benefits, the internship was paid which allowed me to support myself and meant I did not have to relocate to London. When I started my internship at the Office for National Statistics (ONS) I expected to be told what work to do and how to do it in a very rigid manner. I was pleasantly surprised when I was given so much independence to work on parts of a project alone and do what I decided was the best course of action. I worked on the installation and delivery of Smart Meeting Rooms throughout ONS’s sites. I helped to successfully roll out the beta phase of this project, and I wrote the guidance material used in the rooms on how to properly use the equipment and how it interacts with Skype. Overall I have improved my teamwork skills, finessed my project management abilities and development my cross-governmental knowledge to take forward into my future career." Interviews conducted by intern Marium Ladha. Follow @DigiCareersGov to learn more about career opportunities across government.